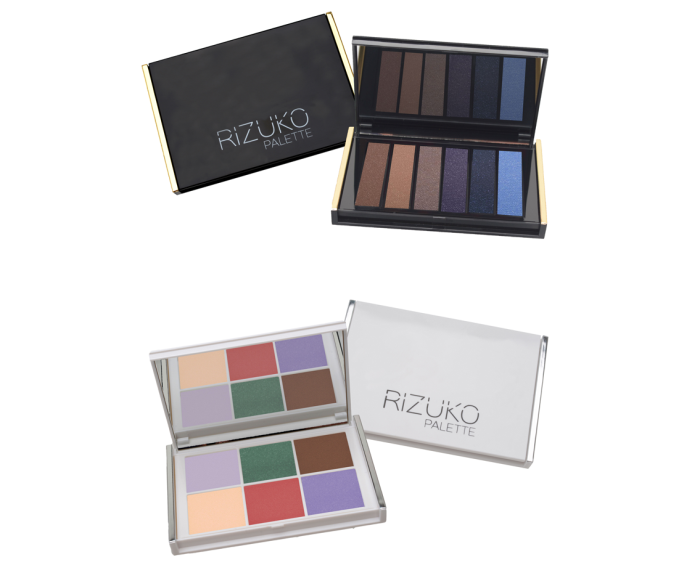 Toly are presenting their new Rizuko standard palettes. These pinned hinge palettes are produced using ABS, and are manufactured in Toly China. 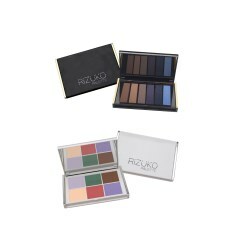 Optimal for eyes lips, and face, this makes them suitable for blush, highlighter, and lips.